Not for microwave or dishwashwer. Tested for lead. 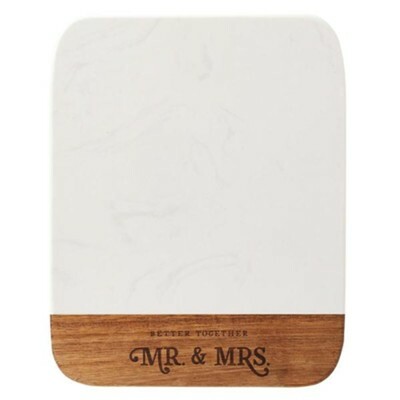 I'm the author/artist and I want to review Better Together, Mr. and Mrs., Cutting Board.